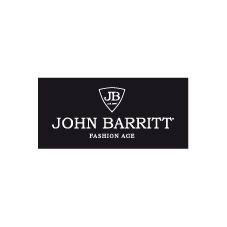 JOHNBARRITT produces clothing with technical expertise and innovative ability. The material research, tailor quality, stylish finishing details, creativity and tradition are in the DNA of this brand. 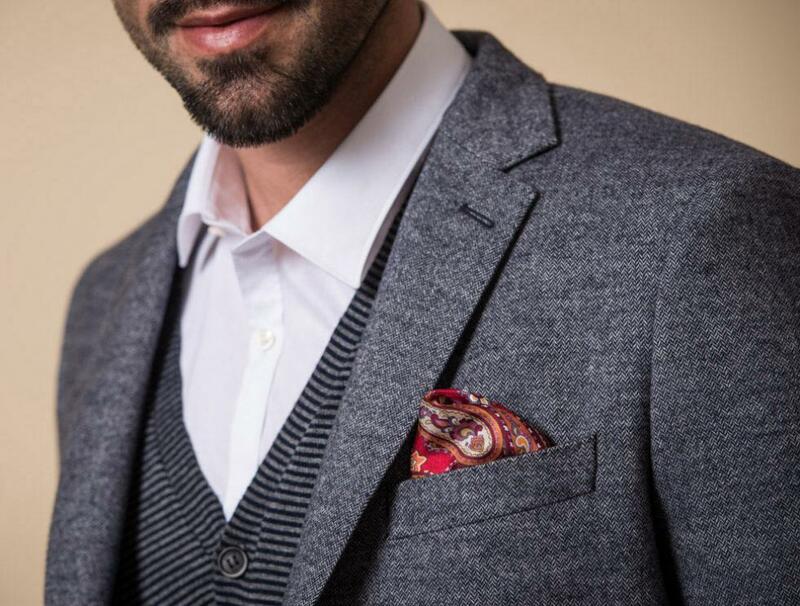 Elegance and practicality melt to provide the modern man with exactly the dynamism these modern times require. We put our history, passion and know-how in what we create. In one simple word one can call our product our mission. The research of everyday trends, the elaboration of the fabric choice, the style and study behind the fitting, the proposal of a variety of colors, its realization from the cutting to the sewing, that, is how we carry out our mission every day. And our collections are the final results of this creation.